I want the syllabus of M. Sc. 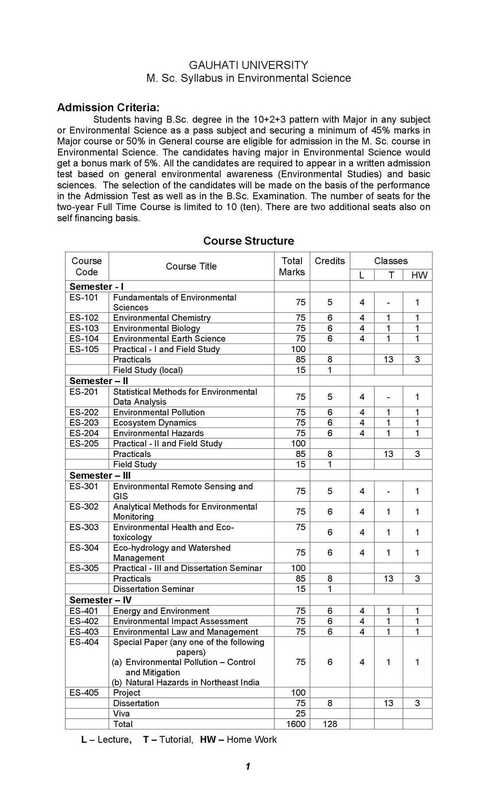 in Environmental Science of Gauhati University so can you please provide me? As you want the syllabus of M. Sc. 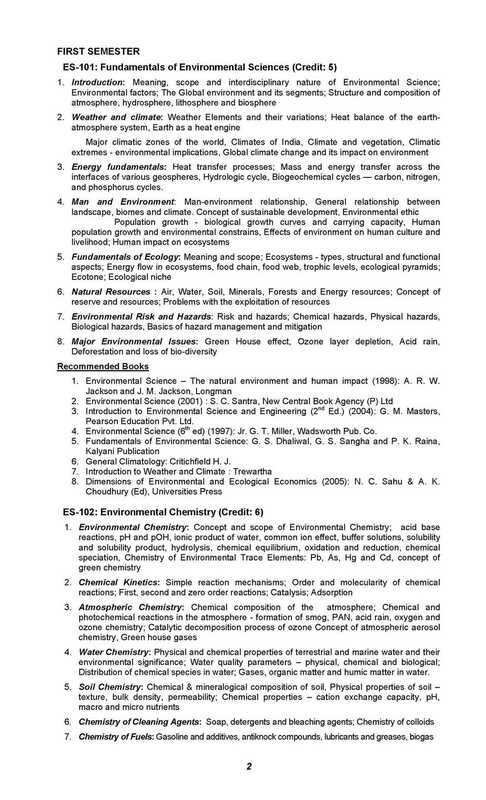 in Environmental Science of Gauhati University so here I am providing you.